Neben der deutlich verbesserten Sprachqualität sind auch die vom analogen Betriebsfunk bekannten Störeinstrahlungen durch benachbarte Kanäle und Relaisstationen im digitalen Bündelfunksystem ausgeschlossen. Zusätzliche Dienste wie das GPS-Ortungssystem oder der Versand von Statusmeldungen und Kurznachrichten (SDS) runden das Leistungsspektrum von seNet® ab. 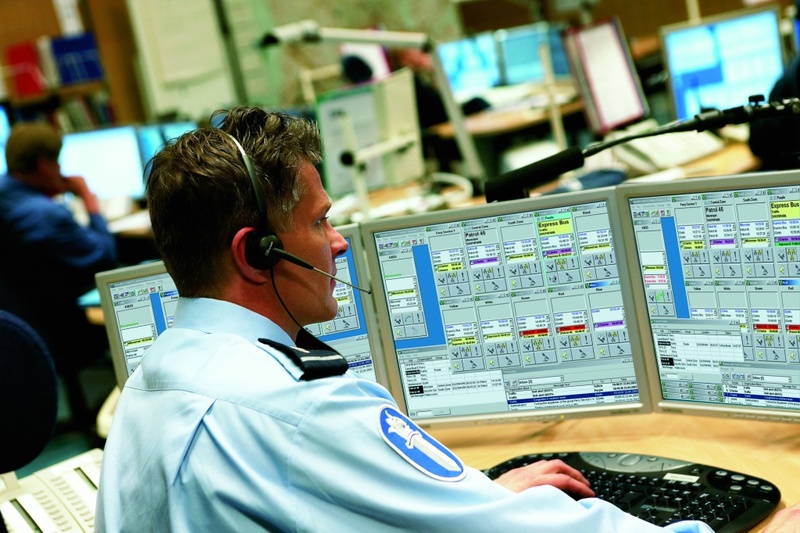 Secure and highly available mobile communications are indispensable for carrying out their tasks, and not only for authorities and organs with security tasks (BOS). 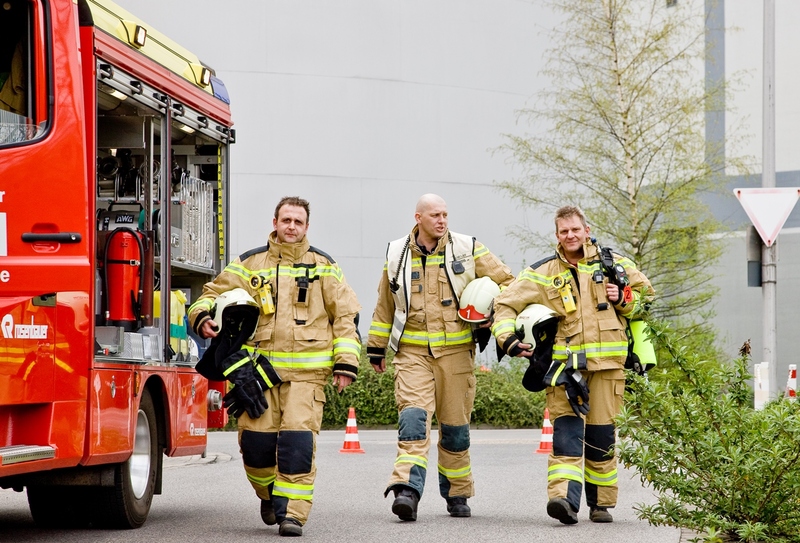 In many private and community sectors, mobile communication is necessary for efficient business operations or crisis management. While the Ministry of the Interior is currently implementing the establishment of a nationwide digital radio network for public authorities and organizations with security tasks, the private sector has no alternative to analog radio broadcasting in sight. This is precisely where seNet® from STEAG Energy Services comes in and closes the gap. seNet® is designed for professional users, who depend on a largely tap-proof (by digital coding), mobile voice and data communication with high reliability. These include, for example, vehicle fleet control in the area of ​​local traffic, monitoring of persons with security services, the chemical industry, fleet control in logistics service providers or emergency communication for energy suppliers (municipal utilities, etc.). With seNet®, the participants have at their disposal a state-of-the-art digital radio network. For small companies with few participants as well as large companies with several hundred participants, STEAG Energy Services offers a cost-effective alternative to the expensive construction of their own radio networks. The technical basis for seNet® is the TETRA standard (Terrestrial Trunk Radio) developed in 1995 by the ETSI (European Telecommunication Standards Institute). 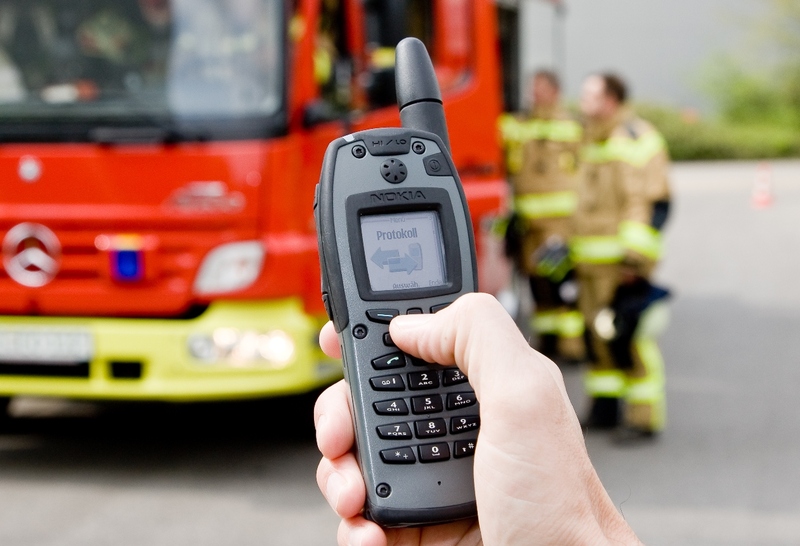 TETRA is an open standard that is very similar to the GSM standard used in mobile communications. It was primarily designed for security-relevant government applications (BOS), but is also suitable for private-sector users who require secure mobile communications. Digital transmission technology makes it possible to define and differentiate between a large number of discussion groups in a single network. This allows employees of various companies and institutions within their own group to communicate securely throughout the entire seNet®. In addition to the significantly improved voice quality, interference from neighboring channels and relay stations in the digital trunked radio system, which is known from analog radio communication, is excluded. Additional services such as the GPS positioning system or the sending of status messages and short messages (SDS) complete the range of services offered by seNet®. The base stations will be set up at the power plant sites of STEAG GmbH and other transmission sites. 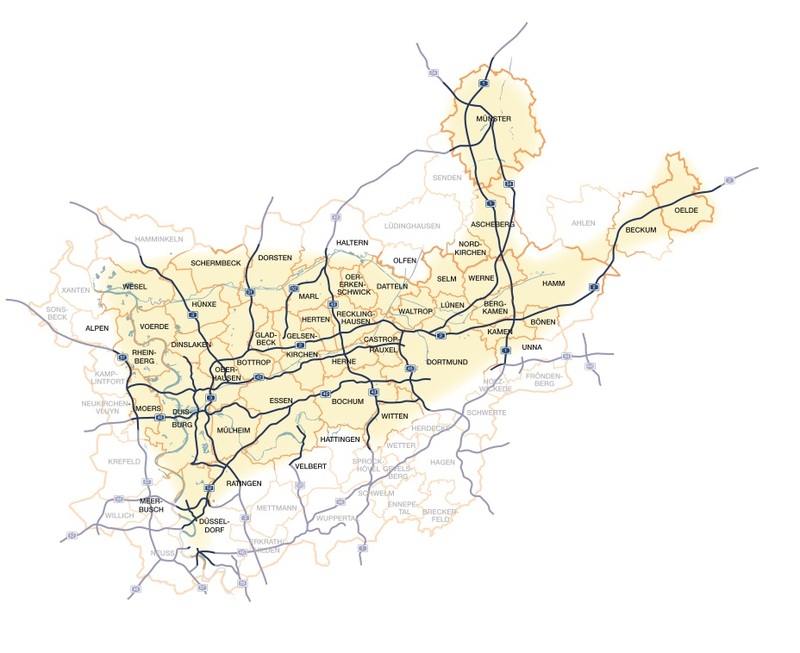 This covers an area of about 2000 square kilometers from Wesel to Hamm. STEAG Energy Services provides a basic supply area with seNet®, which can be used for a fixed monthly fee per participant. The monthly fee includes a voice flat rate for network-internal connections and a free quota for data services (eg for short messages and status messages). The fee is approximately at the level of flatrate offers GSM providers, but is reduced depending on the duration of the contract and the number of devices. Against a cost-related additional charge, a direct connection of your existing PBX to the digital seNet® is possible. This means that a uniform communication platform is available to you across the board. Your seNet® subscribers will then virtually become extensions of your telephone system. Conversations to and from these fall then also under the Voice Flatrate and are thus free of charge. For the access of seNet® subscribers to the fixed network via their own seNet® connection, normal network connection charges will be charged. When connecting to your PBX, only your own landline charges are incurred. If you would like to manage your devices yourself or have special requirements for additional applications for a larger number of participants, we work with you to develop a solution tailored to your individual needs.